Do you love watching videos online? Me too :D but what we needs to have to love more is that something like option of turning on or off lights around the page except the video. Just amazing that how it would be look and feel? Nice? Yeah ! Here we are going to talk about the same. If you are running a video sharing website or you might sometimes need to embed videos in your blog posts. Let's do something different with it for your blog/website readers ! 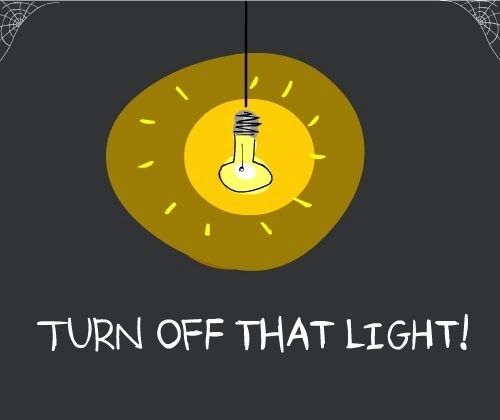 I am talking about a jQuery which let's users to turn off the lights while watching videos on your blog. which is made by Janko. Now, Copy and paste the following code just above the </head> tag. Click the "Save Template" button and that's it!